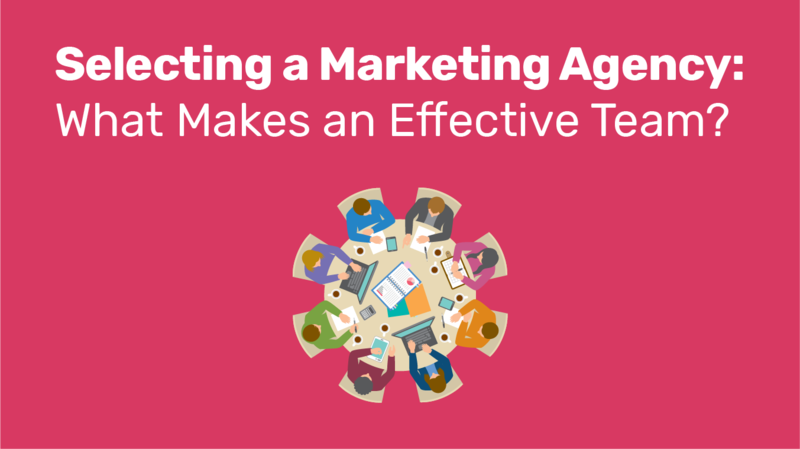 Selecting a Marketing Agency: What Makes an Effective Team? You know your organization needs to do a better job of recruiting in key markets, but how do you find the "right" marketing team? This is a complex question, but from our experience, there is one clear answer. Exploring an array of works by strategic thought-leaders including Brene Brown, Jocko Willink, Reid Hoffman, Robert Kegan and Lisa Laskow Lahey, comparing and contrasting a range of theories and approaches, strategic and tactical advice about creating effective teams – a pattern begins to emerge. The answer: When you are evaluating vendors, consider team culture carefully. With global marketing, there’s a lot that can go sideways quickly, and you want the right group of people by your side to launch effectively and adjust when needed. Will your agency adapt to change with grace and thoughtful expertise, and still deliver results given the new reality on the ground? Will they have the global network that identifies the need to change and share it with you on the spot? Or will it become apparent later, after the campaign funds are long gone? The "right" team is hard to find. We know that truth from experience. Read on for a bit of wisdom from one of our clients about choosing the team that will move your institution forward. But before you click on: Last Chance for a free pass to today's Intead Plus webinar, "What's A Muslim Student to Think?" with my guest, Wajahat Ali, Journalist, CNN Talking Head, NYT Op Ed Contributor and all around thoughtful, analytical, humorous guy. Starts at 11AM DST. You won't be disappointed. Additional elements leading to institutional and student success. We hope you will find new ideas and gain perspective that ignite your international recruitment. This resource is available to inspire our community of international enrollment professionals to share best practice and learn from each other. We welcome your input. All content ©2019 International Education Advantage, LLC.